Out of the 12 puppies, three died during the smuggling attempt. Pic source: Immigration and Checkpoints Authority (ICA). 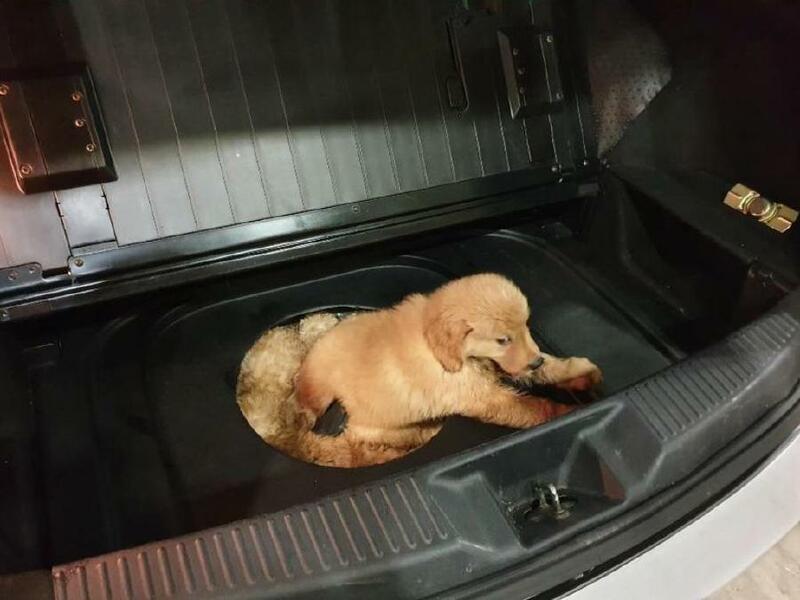 SINGAPORE: A 25-year-old man hid 12 puppies in the spare tyre compartment of his car and tried to smuggle them into Singapore from Malaysia. The Singaporean man was caught in the wee hours of Tuesday (Dec 11) at the Tuas checkpoint after an Immigration and Checkpoints Authority (ICA) officer noticed anomalies in the boot of the Singapore-registered car. 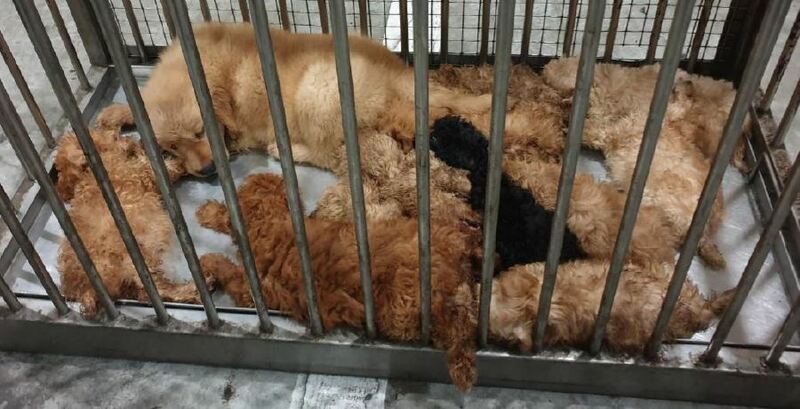 An Immigration and Checkpoints Authority (ICA) caught the Singaporean man, who had allegedly tried to smuggle 12 puppies. Pic source: Immigration and Checkpoints Authority (ICA). The sedated puppies were discovered after the spare tyre and cover of the spare tyre compartment were removed. Some of the 12 puppies were weak and three died subsequently, the ICA and Agri-Food and Veterinary Authority (AVA) said in a joint statement on Thursday. The man has been arrested. The nine surviving puppies are currently being cared for and quarantined at AVA’s facilities, while the driver is being investigated by the AVA for not possessing valid health certificates and import permits.